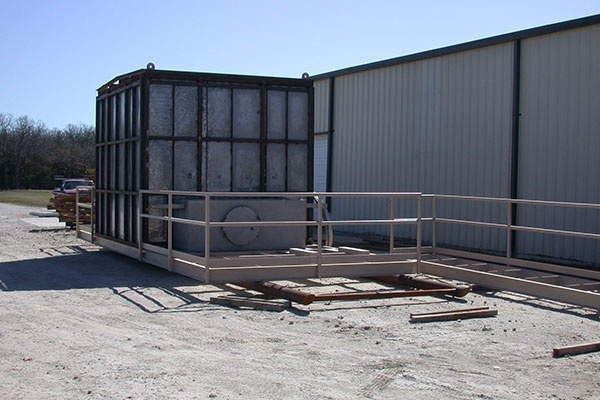 Whether your project is large or small, you will certainly benefit from the services we offer at McHone Metal Fabricators Inc. We are a metal fabrication shop in Terrell, TX that offers exceptional custom sheet steel fabrication to our clients. 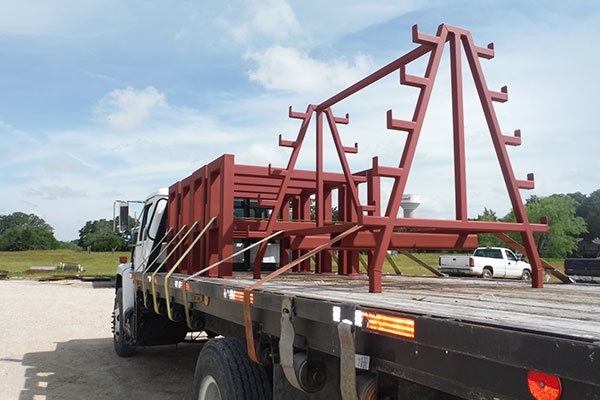 Our team of experienced steel fabricators goes to great lengths to ensure that we consistently deliver results that meet or exceed your expectations. Since 1991, we have been providing remarkable metal fabrication solutions to our clients. We have the latest equipment and the skilled steel fabricators needed to meet all your metal fabrication requirements. With our professionals’ experience and expertise, we can produce long-lasting and well-crafted metal products. When it comes to superior custom sheet metal fabrication in Terrell, TX, McHone Metal Fabricators Inc. is the name to trust. Browse through the rest of our website for more details about our metal fabrication services. Should you have other questions about our shop, services, rates, or anything else, don’t hesitate to reach out to us. Our representatives are more than happy to provide the information you require.